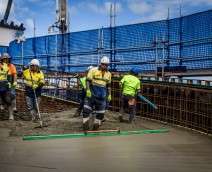 Advance Formwork has been providing specialist formwork services to Western Australia’s construction industry for 25 years. 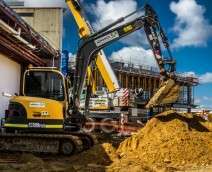 We can supply formwork, concrete and reinforcement for any job, no matter how large or small. 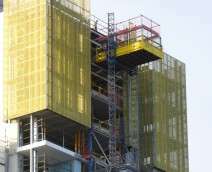 Advance Formwork specialises in the use of various proprietary formwork systems for all formwork applications, including both Peri and Doka. We believe these systems offer the best in hardware for consistent and reliable concrete formation and provide the highest standard of safety. 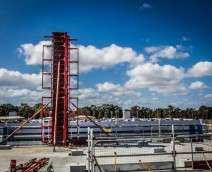 Advance Formwork has the equipment to undertake almost any concrete structure in Western Australia, quickly, efficiently, and to the highest standards.